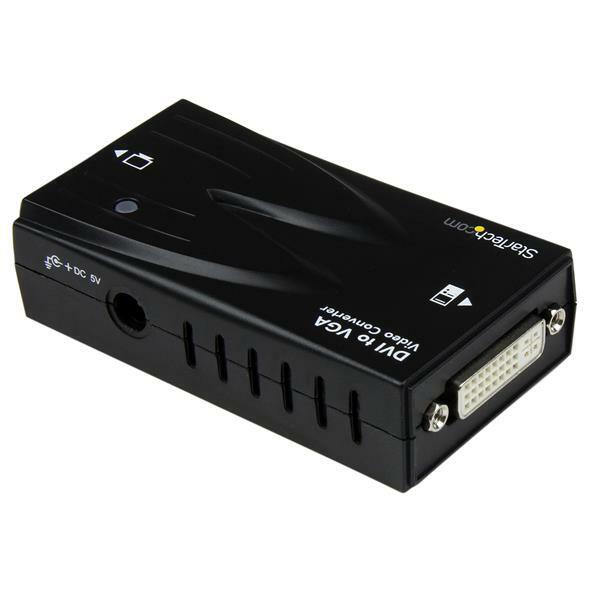 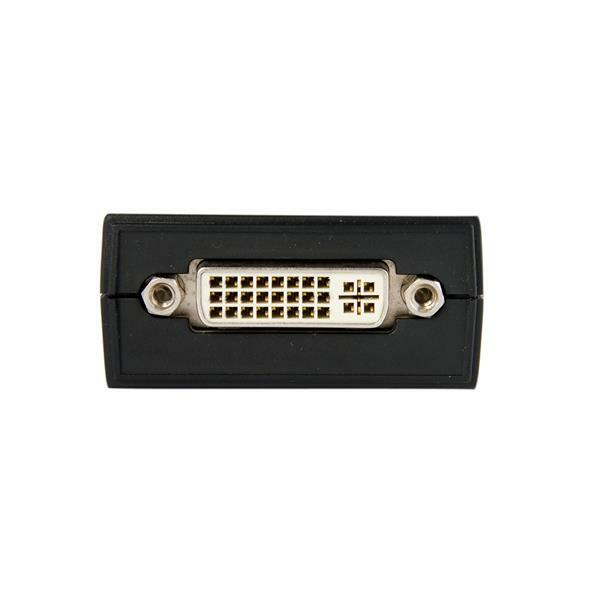 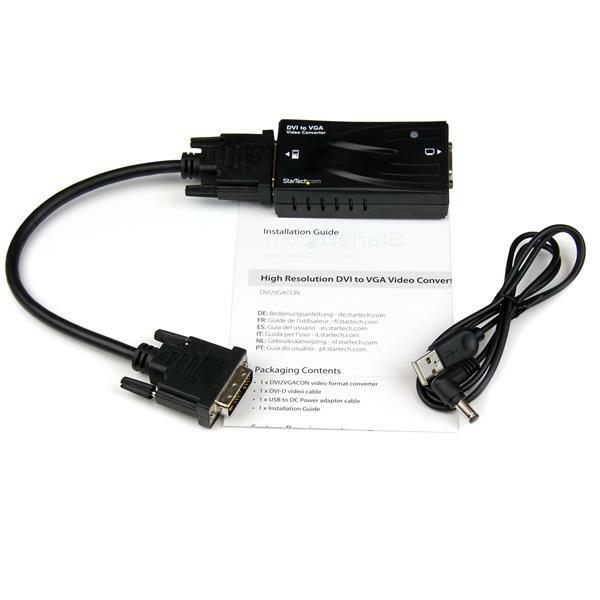 The DVI2VGACON High Resolution Video DVI to VGA Converter converts a DVI-D (digital) input video signal to a VGA (analog) output, saving time and money by eliminating the need to purchase a new digital display for compatibility with DVI-D video cards or devices. 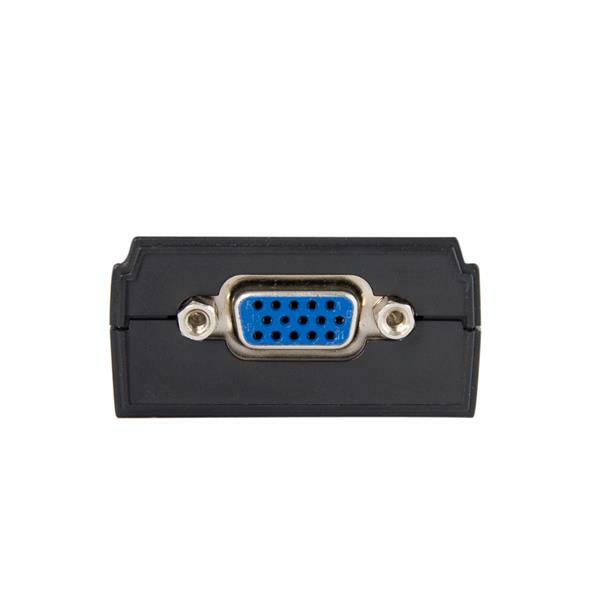 This compact adapter provides support for resolutions up to 1920x1200, allowing you to take full advantage of your VGA monitor’s capabilities. 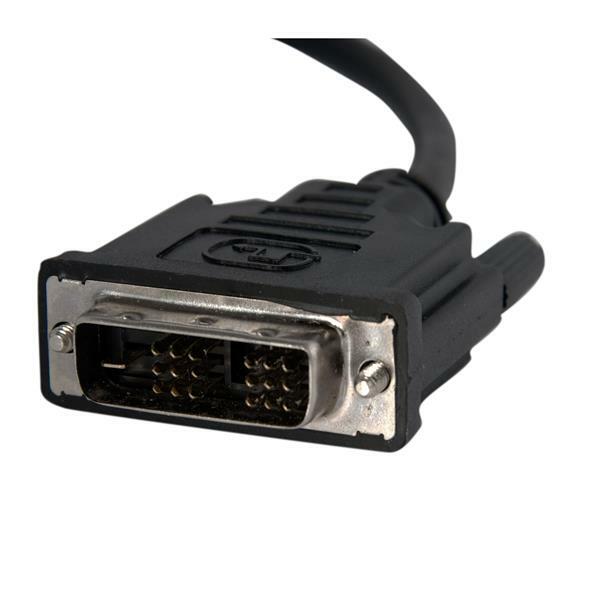 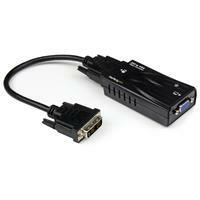 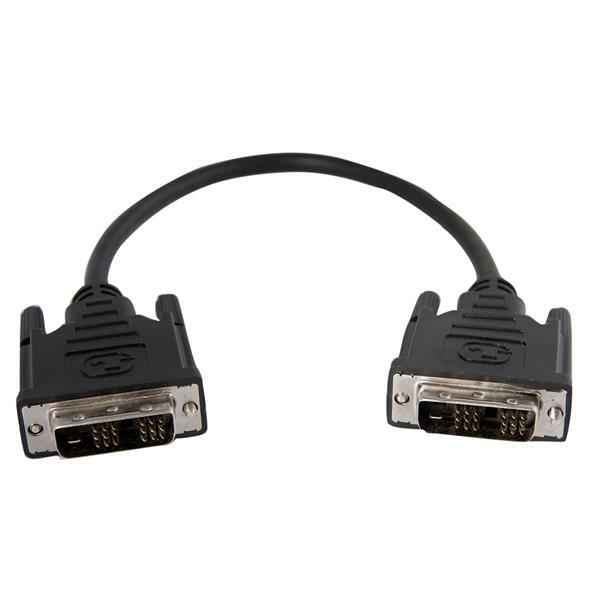 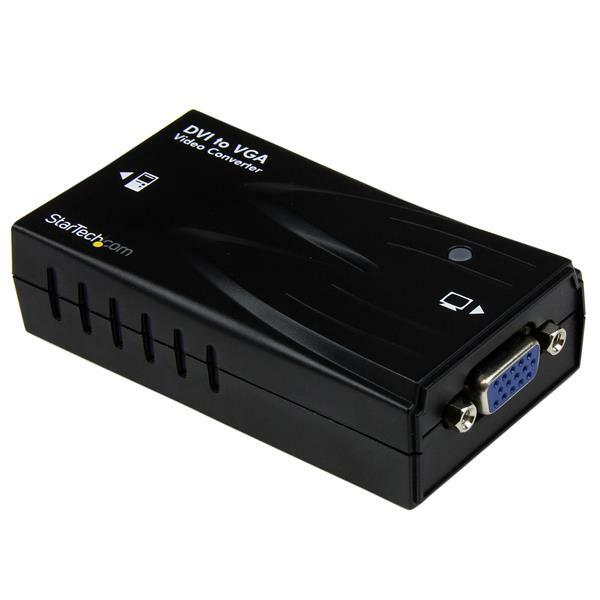 A true plug-and-play solution, the DVI-D to VGA adapter is easy to install; simply connect the DVI-D output port to the adapter using the included DVI cable, then connect a VGA monitor/projector to the VGA port on the adapter.